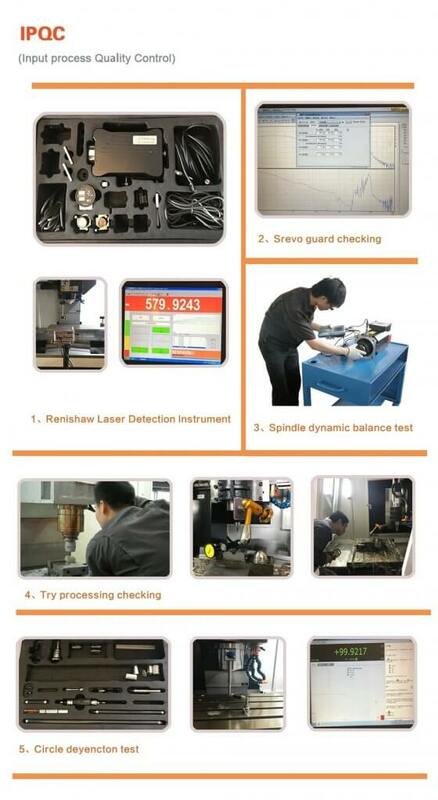 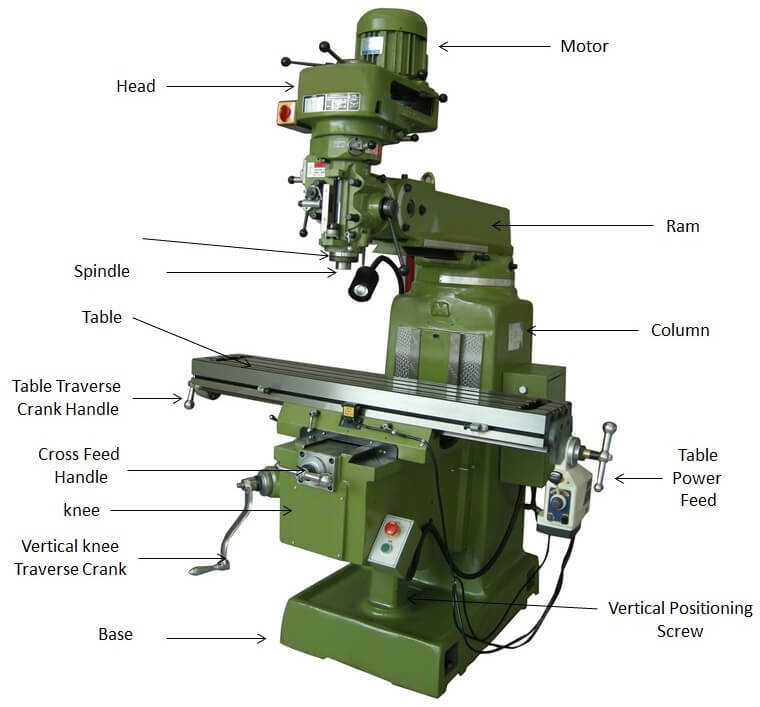 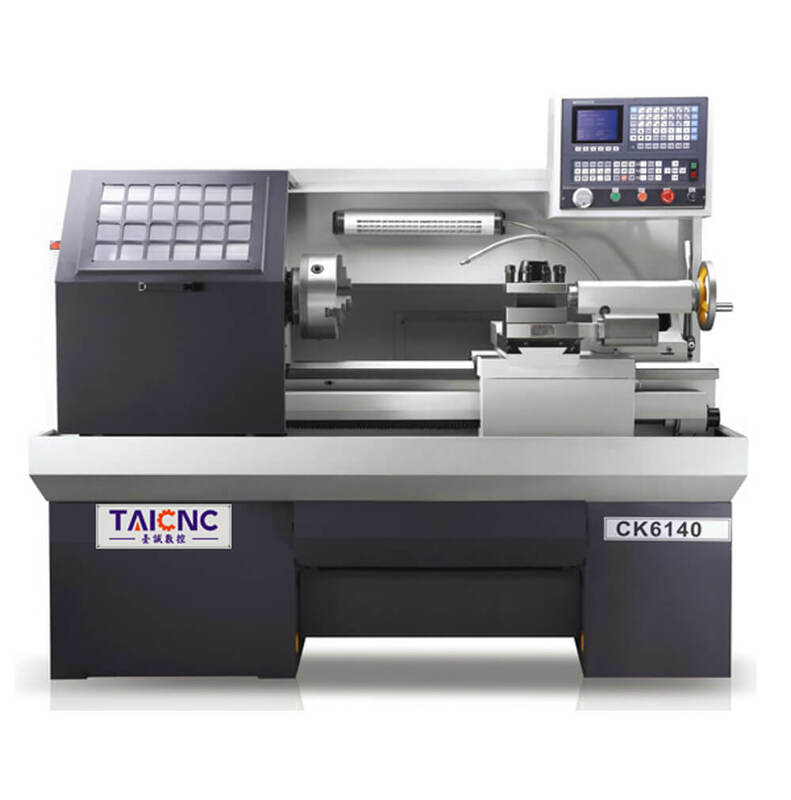 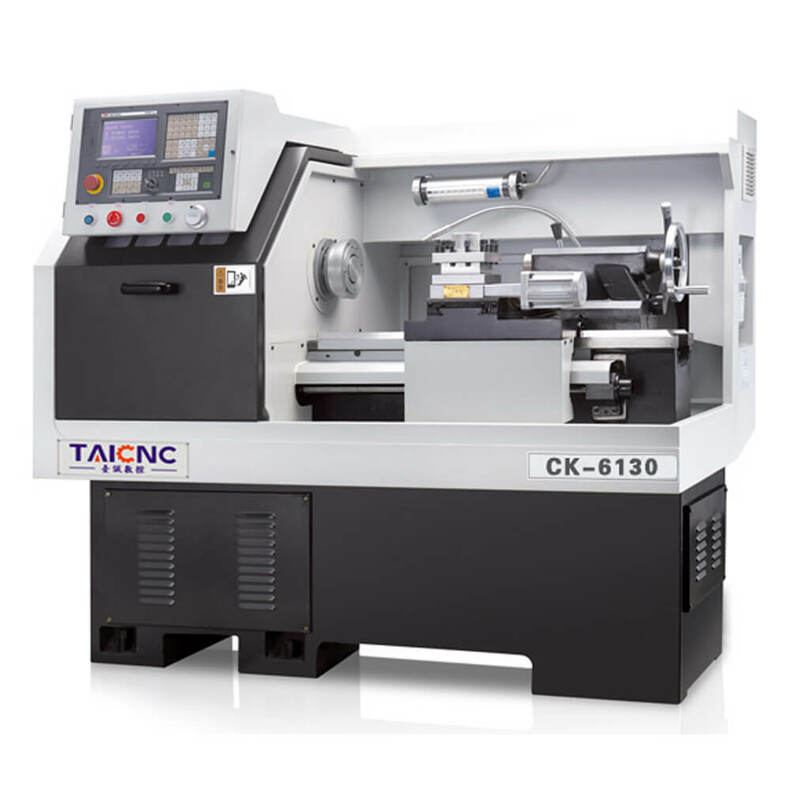 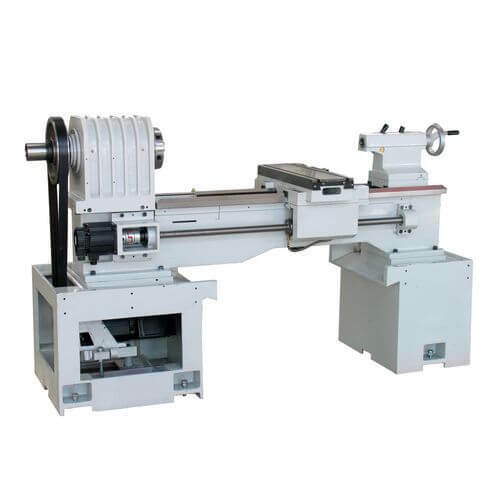 >CK-6150 flat machine numerical control lathe is a kind of numerical control machine tool for metal processing. 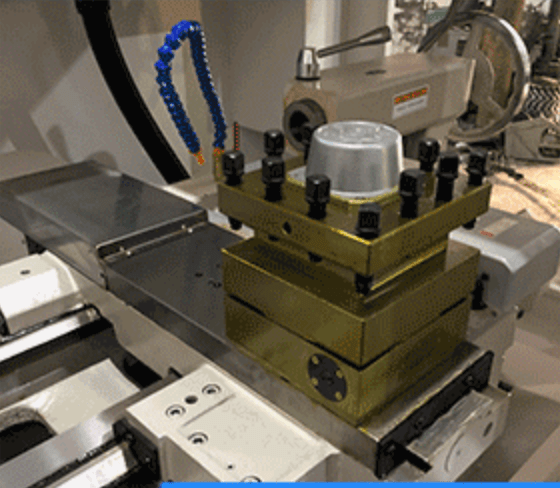 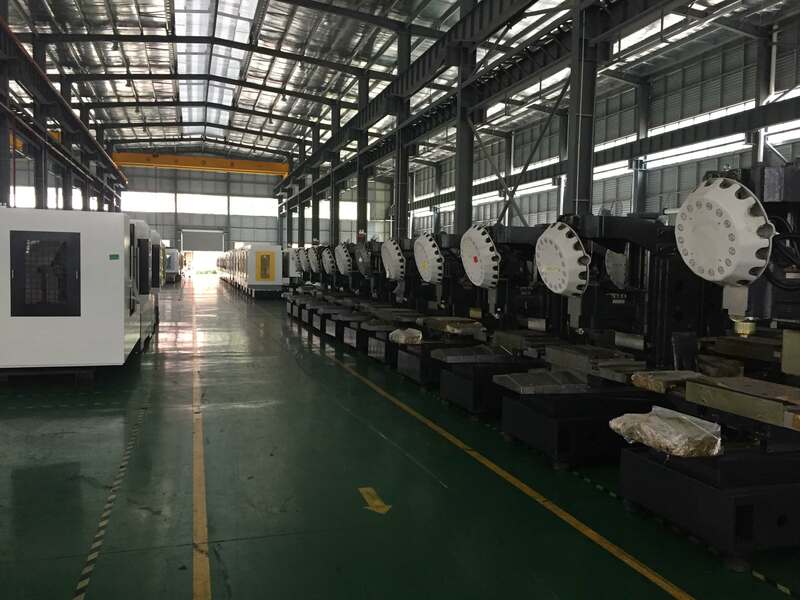 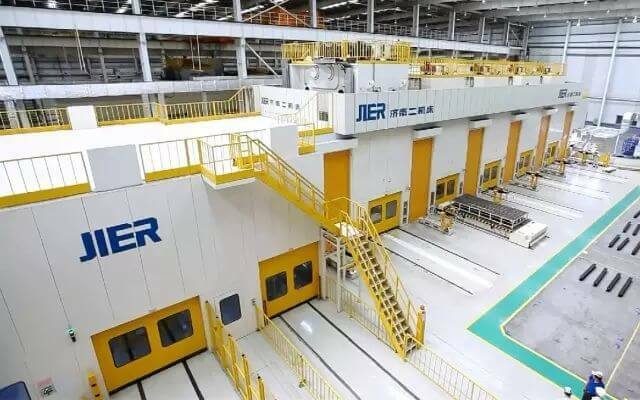 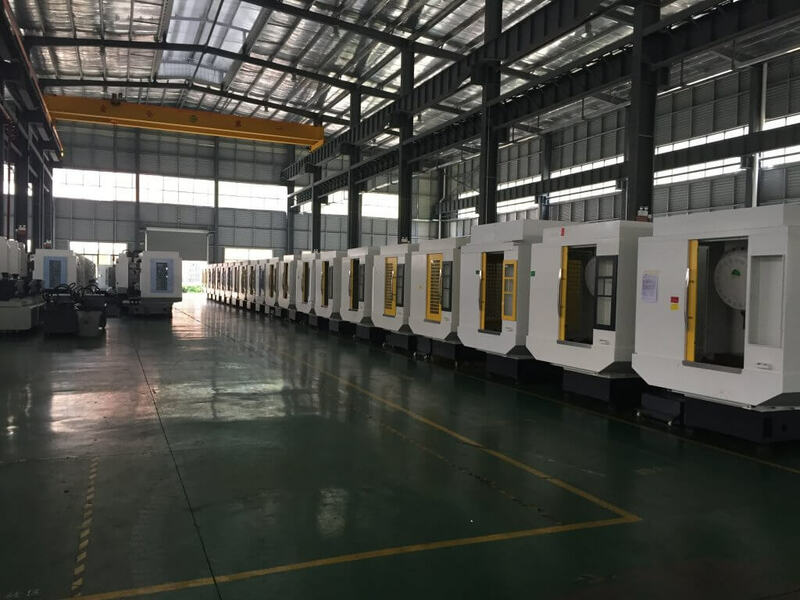 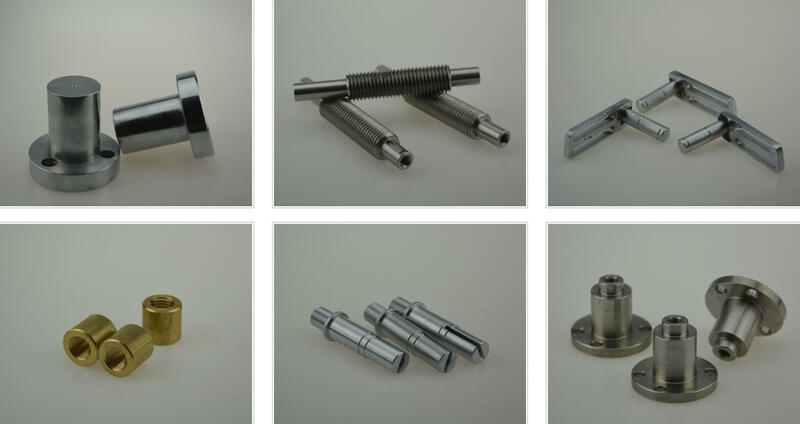 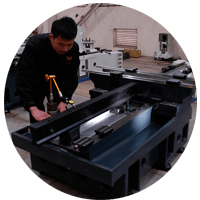 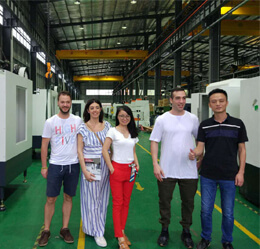 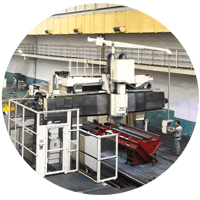 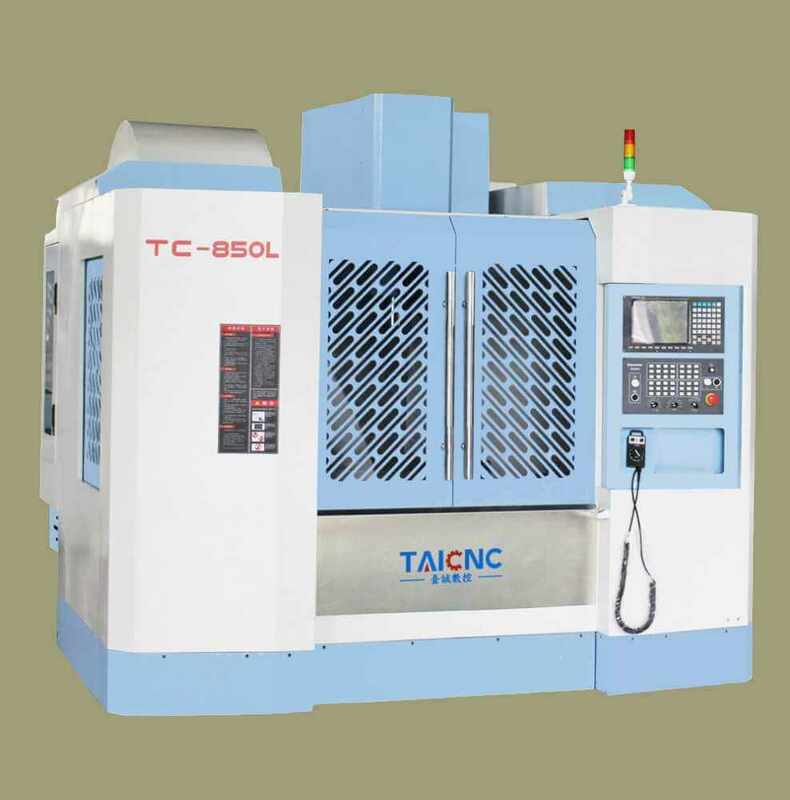 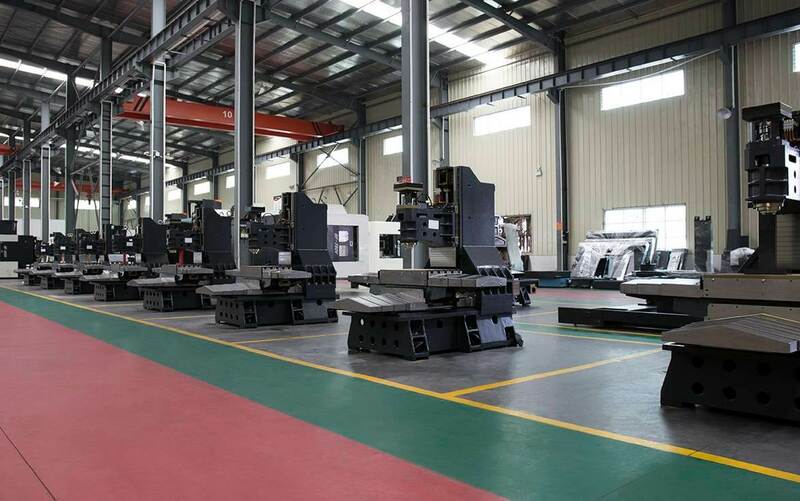 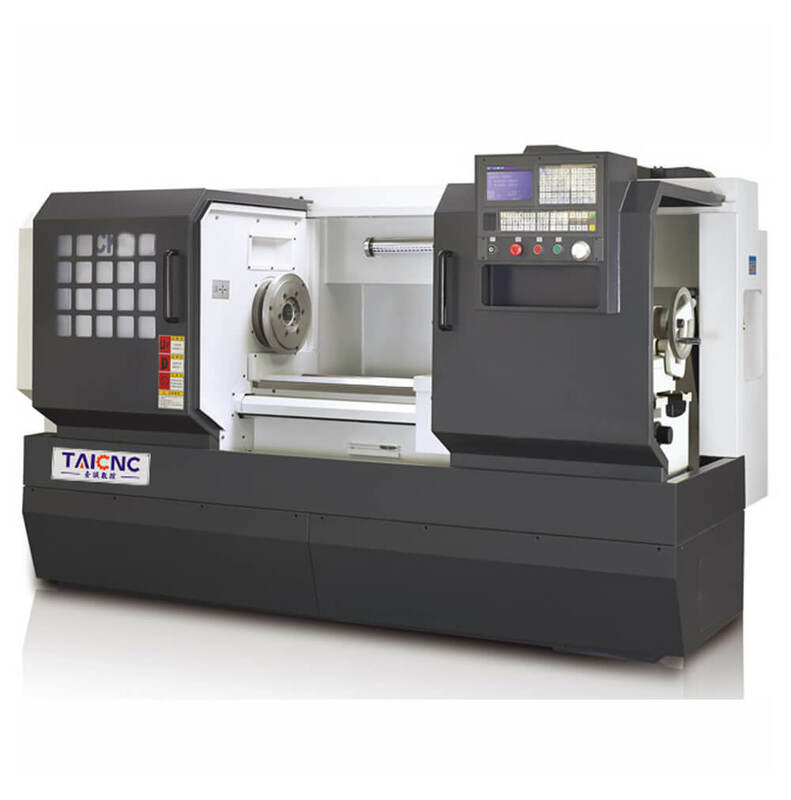 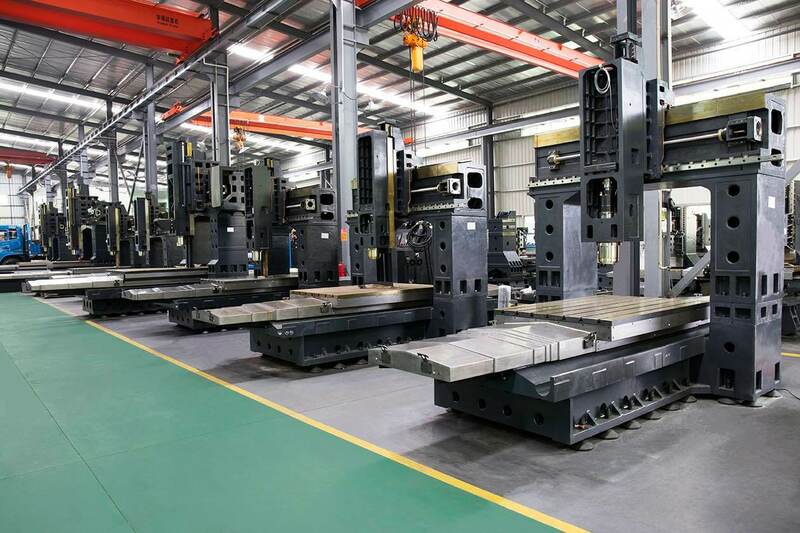 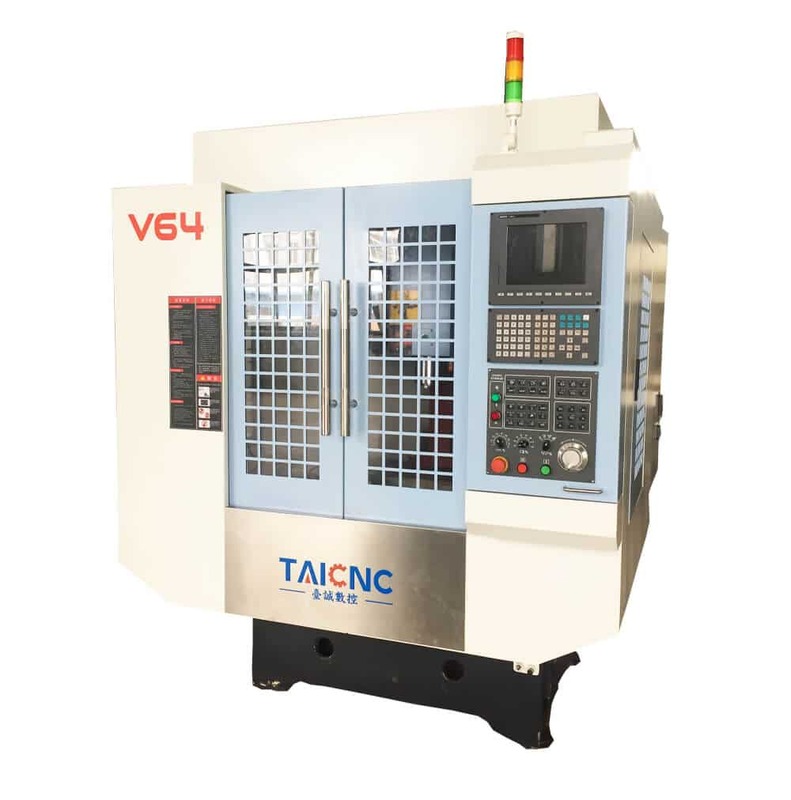 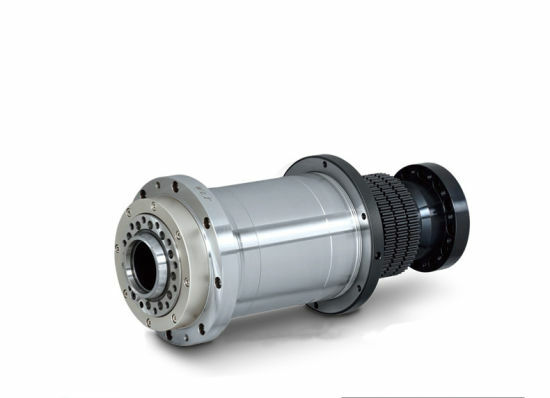 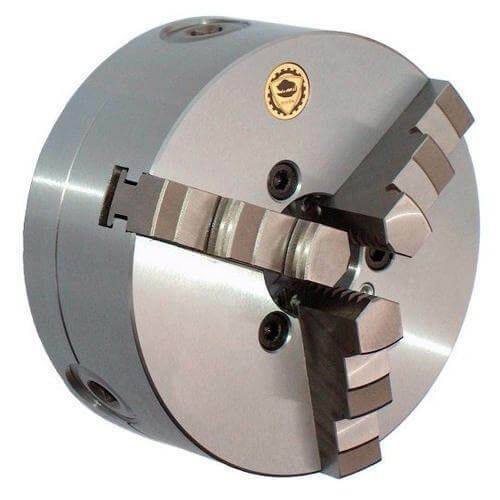 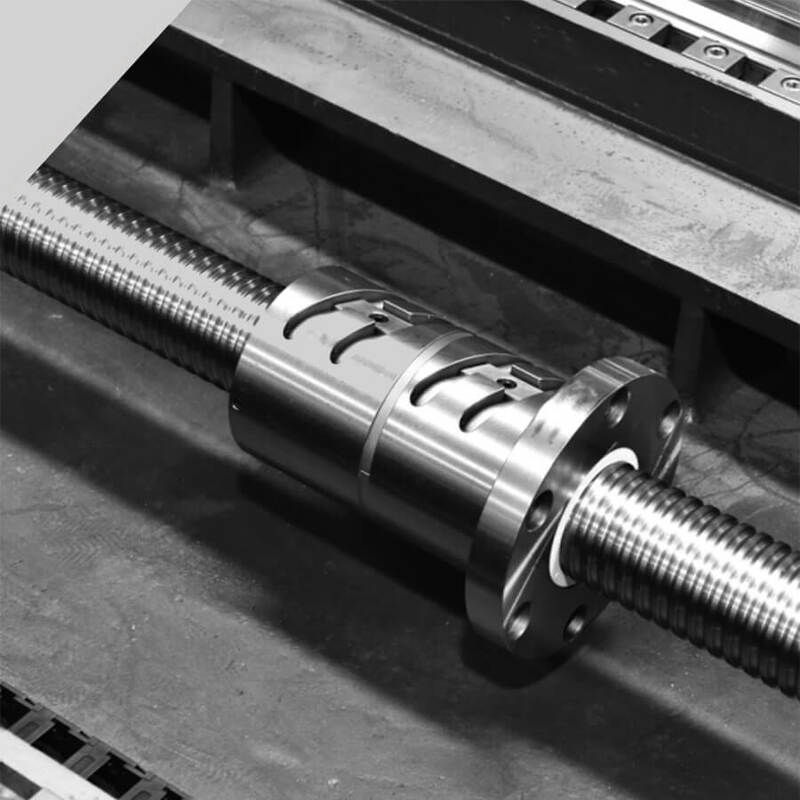 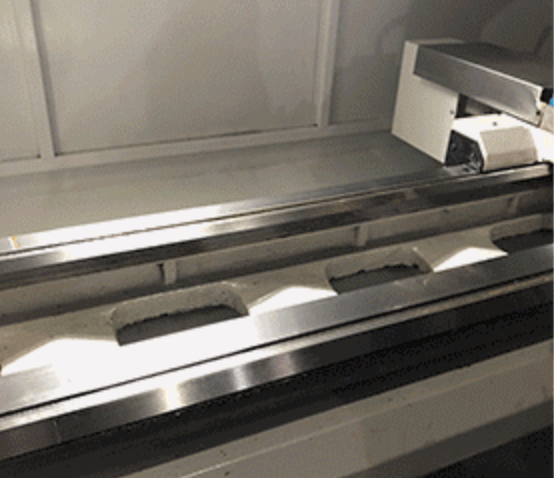 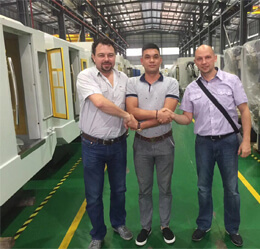 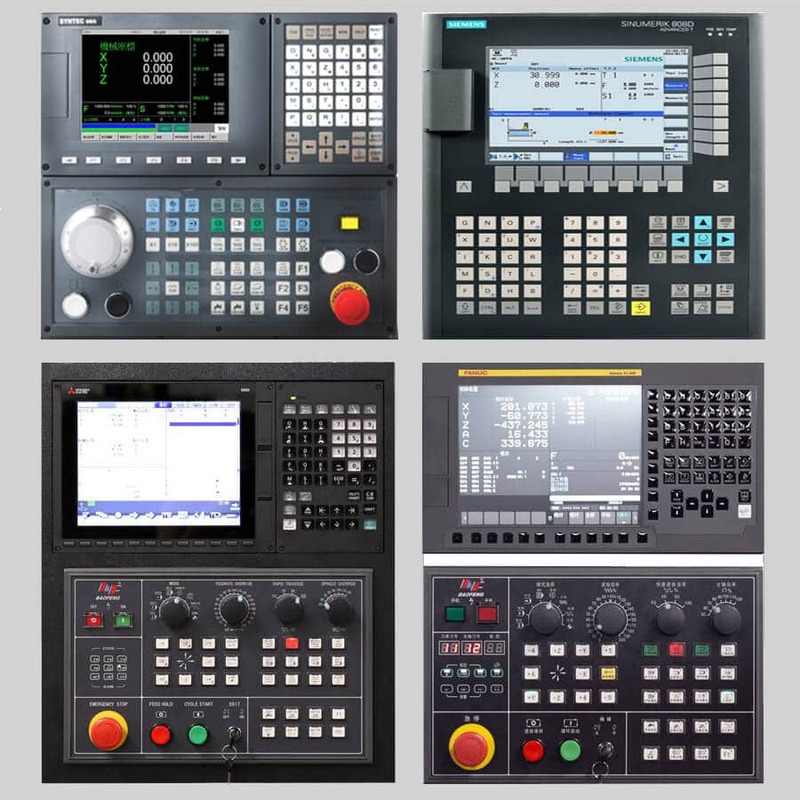 It’s also known as the CNC turning center, and its main function is turning, and it’s one of the most commonly used CNC lathes. 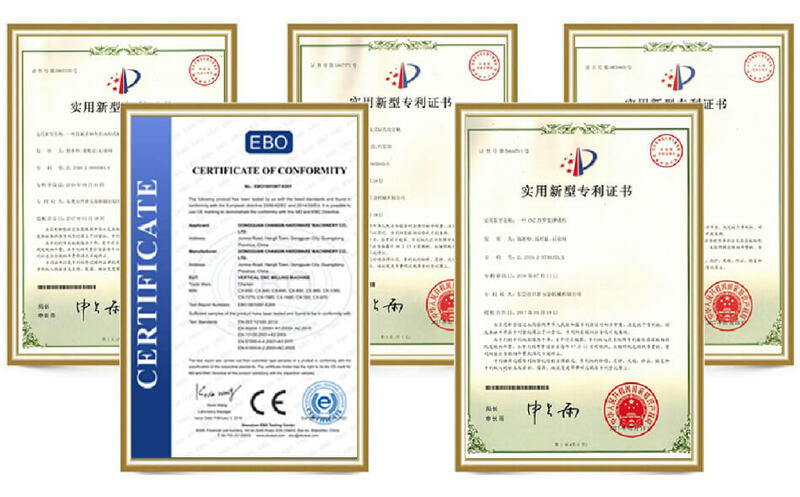 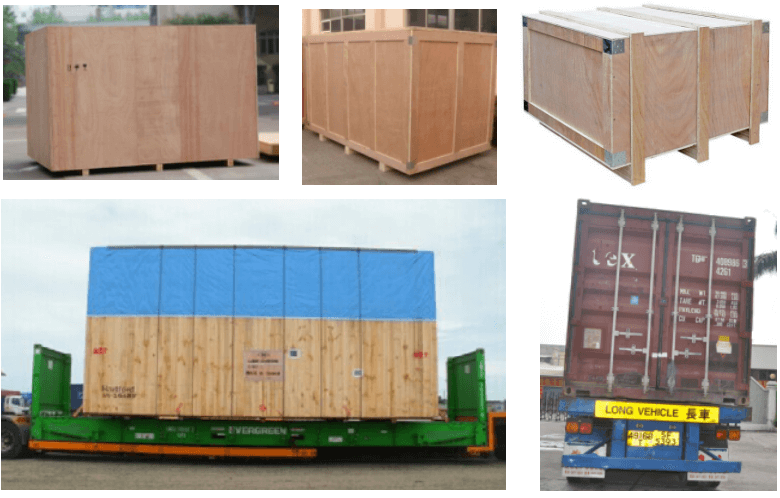 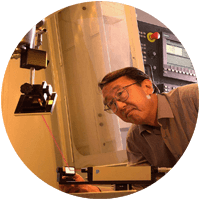 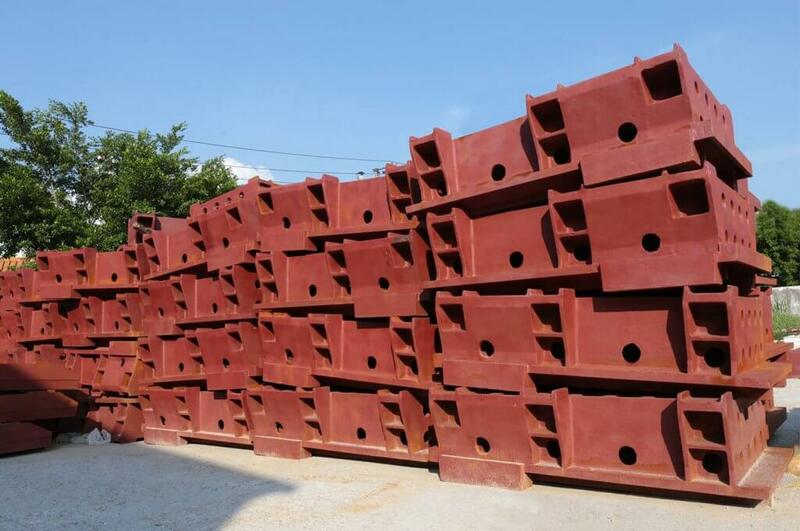 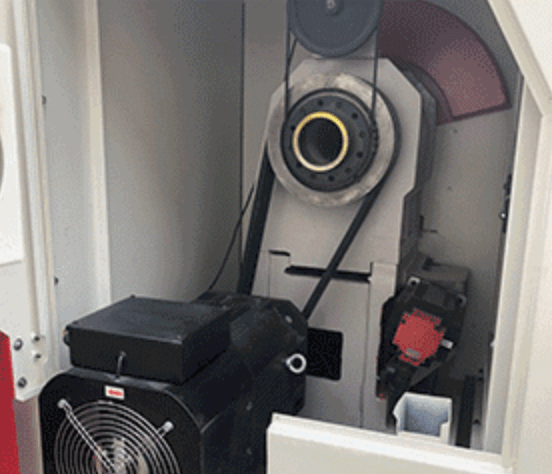 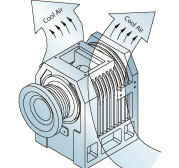 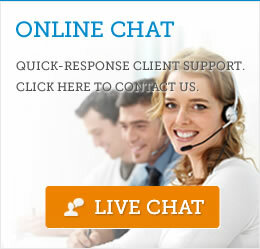 Every process will be based on verification of the installation process by professional卜trained staff and continual. 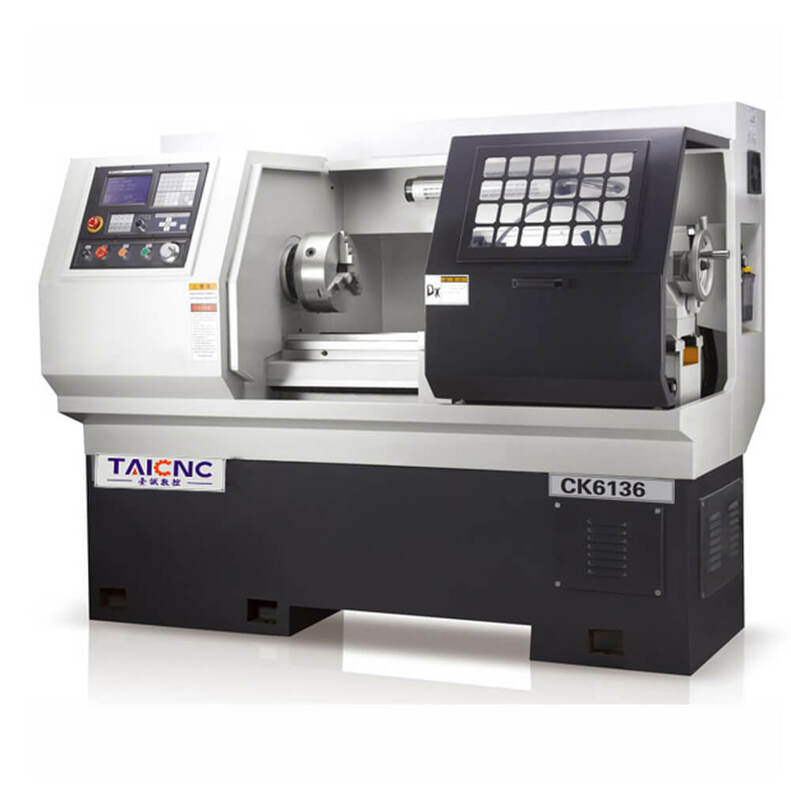 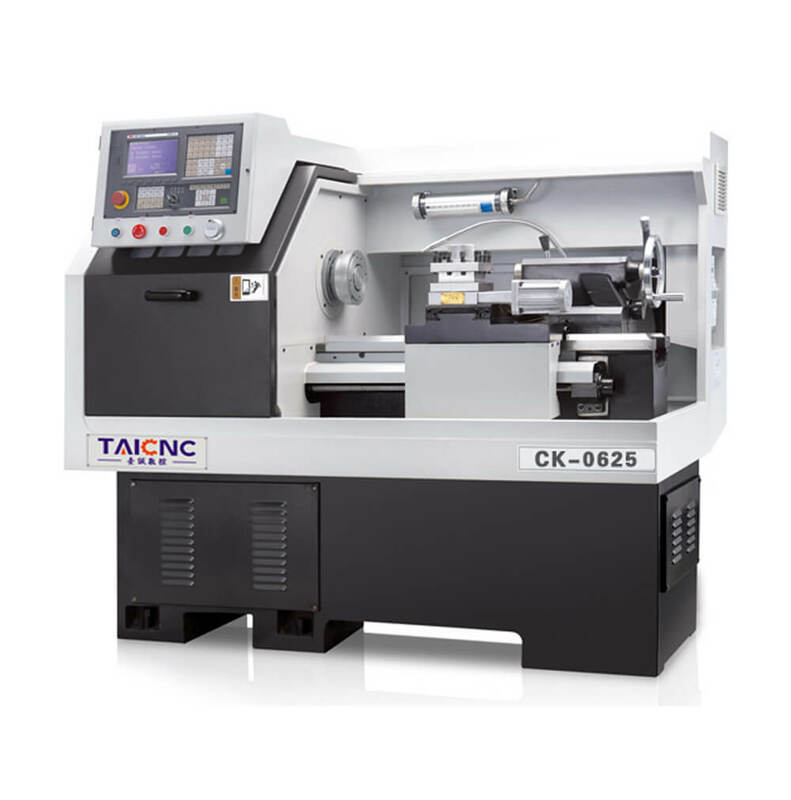 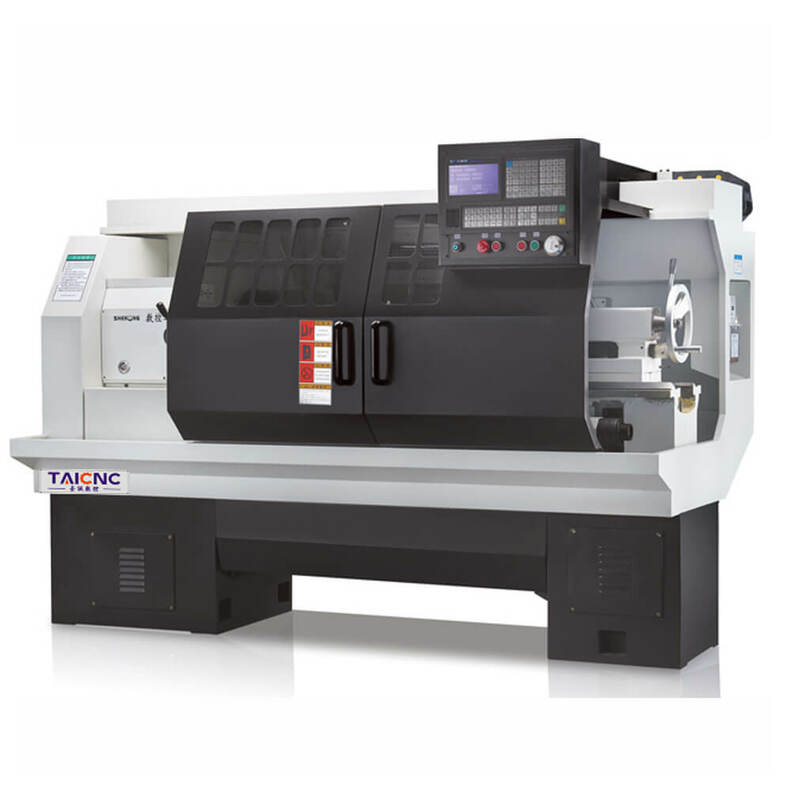 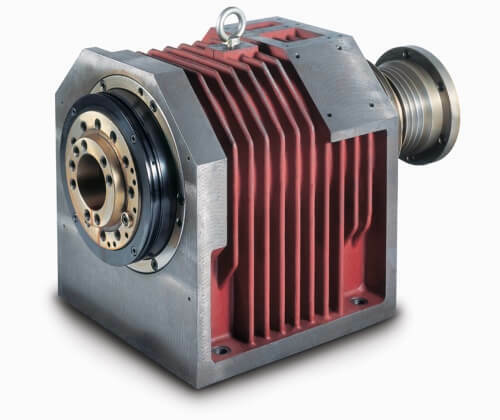 There are several models of CK series CNC lathes to choose from, you can visit our catalogue to see more models of CNC lathes.